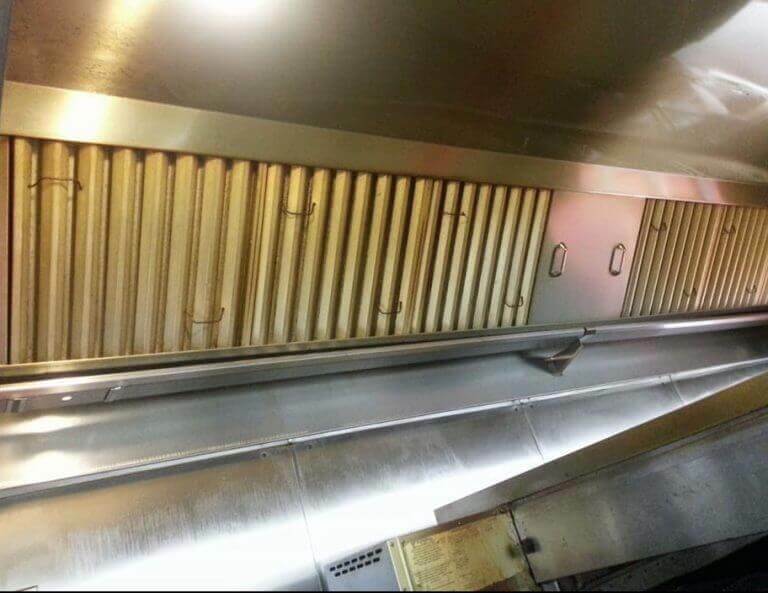 If there is one company that will really disinfect your restaurant kitchen, it’ll be Wichita Hood Cleaning. 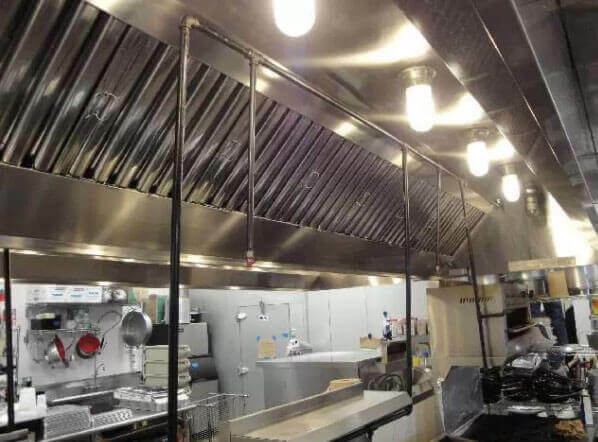 Our company has high standards for cleaning kitchens, restaurant buildings, kitchen equipment, and exhaust hoods. No matter what type of restaurant you own or manage, we have all the tools and expertise to get the job done efficiently and in a timely manner for you. We have many ways to clean kitchens and in all areas. One of these ways is with pressure washing. If you really want the kitchen looking immaculate and brand new, you’ll need either steam or pressure washing. Lucky for you, we do both. No need to call another pressure washer in Wichita, we added that service to our business when we found that it was the best way to satisfy our clients. Steaming first, then pressure washing right after to really get the grime, grease, and other unwanted filth off of any kitchen equipment. We also pressure wash the outside of your business including the sidewalk or parking lot to really impress your dining guests. Your restaurant’s image to the outsiders is very important, it’s a no-brainer. You want a company that can handle it all in Wichita, Kansas. We only use industrial grade and approved chemicals for all our cleaning and we can assure you that you’ll be impressed. When it comes to city inspections, you’ll definitely want it to get that highest score, especially if you’re a commercial kitchen or upscale restaurant. We use high temperatures to really disinfect all kitchen equipment, floors, appliances without causing damage to anything. All of our staff are fully qualified to handle all equipment and will take care of your kitchen with care. We treat restaurant kitchens as our own and since we love to eat, we want a restaurant that stays clean. 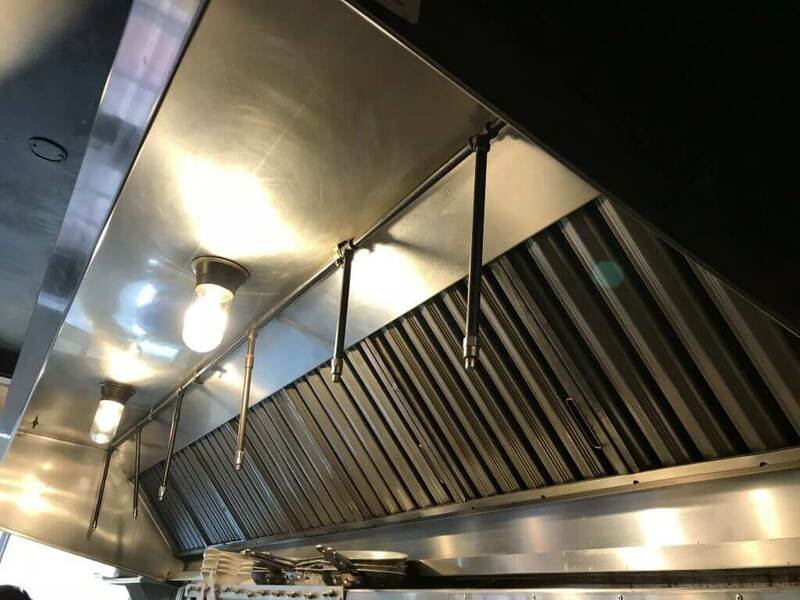 Also, most rental pressure washing machines don’t come with a heating component, but since we carry pressure washer machines for commercial uses, we can effectively clean your restaurant kitchen. It disposes of grease very quickly and after that is where we make the stainless steel in your kitchen shine. You’ll be amazed at our results and you’ll most likely continue working with us. Our custom tailored plans for your restaurant are admired by our other restaurant business clients. We’ve helped several types of restaurants and fast food businesses usually request this service the most. Since they have a very high volume and requires a lot of cooking oil, our pressure washing service works wonders for them. Never worry about a health inspection again after we work with you. If this sounds intriguing to you and you think it can help your business, let’s move to the next step. Next, we’ll schedule a consultation and free walk-through where we’ll detail where you should concentrate the most. We’ll also write down for you any equipment and/or parts that most likely need replacing. Usually appliances are fine, however, parts need replacing because of the corrosion. We also carry many parts for all common restaurant equipment manufacturers. We’ll even have it installed for you. Now, let’s get that consultation booked for you, give us a call or fill out our form to get things moving. We’ll be happy to meet you and thanks for considering Wichita Hood Cleaning. WICHITA HOOD CLEANING is licensed, insured, & bonded for pressure washing in Wichita, Kansas. Our team members are all trained and qualified to clean with pressure washing machines.